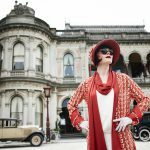 The final episode of series three of Miss Fisher’s Murder Mysteries will screen at 6 pm on Friday June 26 at ACMI Federation Square in Melbourne. Guests are invited to enjoy pre-drinks and canapés before being the first to watch the finale of ABC TV series on the big screen. Actors Nathan Page (Jack Robinson) and Ashleigh Cummings (Dot) will be among the guests attending, as well as key creative from the series. 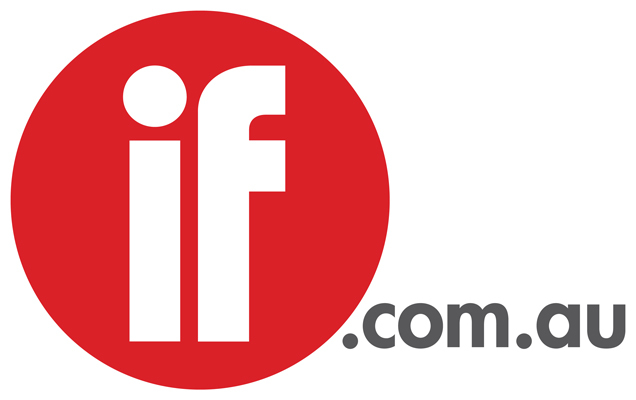 A panel discussion will follow with the series creators Deb Cox and Fiona Eaggar and Cummings, which will be hosted by 774 ABC Melbourne presenter Lindy Burns. 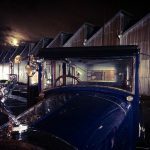 The event screening will celebrate and acknowledge the many women’s charities which work to empower women within the community; values close to the heart of the series’ fearless leading lady Phryne Fisher. It's part of the Festival of Phryne, a series of Miss Fisher events held throughout Melbourne from May through to September.